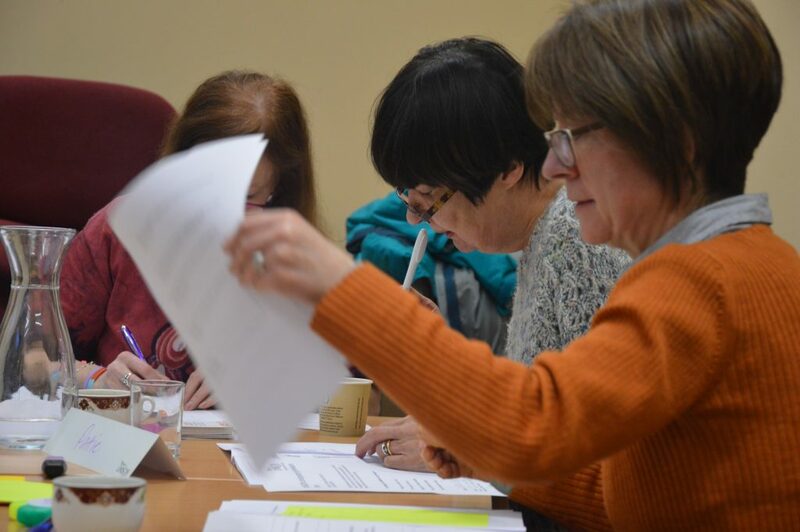 We offer a range of shorter workshops, which can be opened up to both members and non-members. Want to find out whether any of these workshops is running near you? 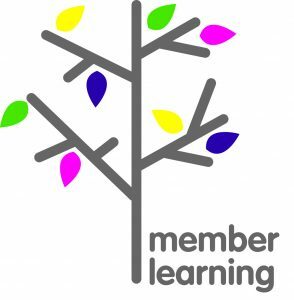 Or are you a learning rep who wants to run one of them in your workplace? Contact your regional education team. Are things changing at work? This session will look at practical ways that we, as UNISON members, can help and support each other during times of change or uncertainty. You will find out about the relevance of working together and ways the union can help and advise you. Identify your skills and values and give your confidence a boost with this workshop, which explores the job application process. You will learn how to refer to your past experience to back up your application and explore new career directions. The workshop aims to improve self-esteem, share tips and ideas for addressing confidence and assertiveness issues, raise awareness of UNISON education and development opportunities, and help participants to speak up with confidence. Are you feeling stuck in your current job? Explore what skills you have, how to make the most of them, and how to develop new skills. Whether you want to learn for work or in your personal life, this workshop is for you. Can’t get to a Your skills, your future workshop? Try our quick online module.